The company's annual Sport and Social emphasizes the fun in fundraiser. 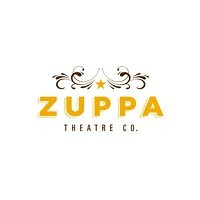 Zuppa Theatre knows how to party. Zuppa Theatre’s latest production is a quest, read on for an extra clue.